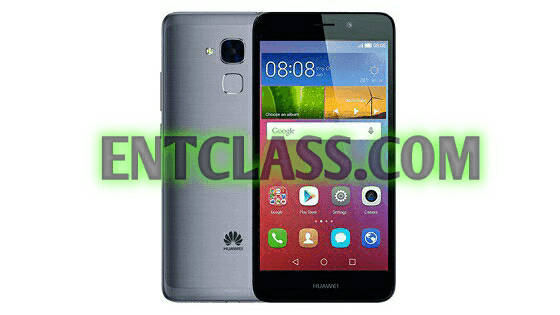 Huawei has launched yet another mini smartphone. Though it's a mid-range smartphone which is a powerful version of the previous launched Huawei GR5. Huawei GR5 Mini is a stylish phone designed in full metal body. Features 4G LTE network, Fingerprint scanner, USB-OTG(ability to charge other device), 13MP rear camera with LED flash and 8MP front facing camera. 2GB of RAM and 16GB internal memory. Kindly see full specs and features below.